Did you know that heroin is one of the most addictive drugs of all time? It’s true. Made from morphine, a natural substance taken from the seedpod of the Asian opium poppy plant, it is not only an extremely addicting substance but also the fasted acting opiate drug. Countless people throughout the country are becoming physically and mentally addicted to this illegal drug every day, and their lives are suffering as a result. Still don’t believe the seriousness of heroin or heroin addiction? Then keep reading to learn some shocking statistics from our heroin rehab in New Hampshire. The average heroin addict spends up to $200 a day to maintain their habit. About 23% of individuals who use heroin develop an opioid addiction. 51% of all drug-related deaths are due to heroin. Heroin abuse doubled from 2002 to 2012. Nearly 1 in 3 high school seniors say heroin is easy to obtain. Only 1 in 10 Americans with a heroin addiction receives the necessary treatment. If you or a loved one are one of the millions of people suffering from a heroin addiction, our heroin rehab in New Hampshire can help. 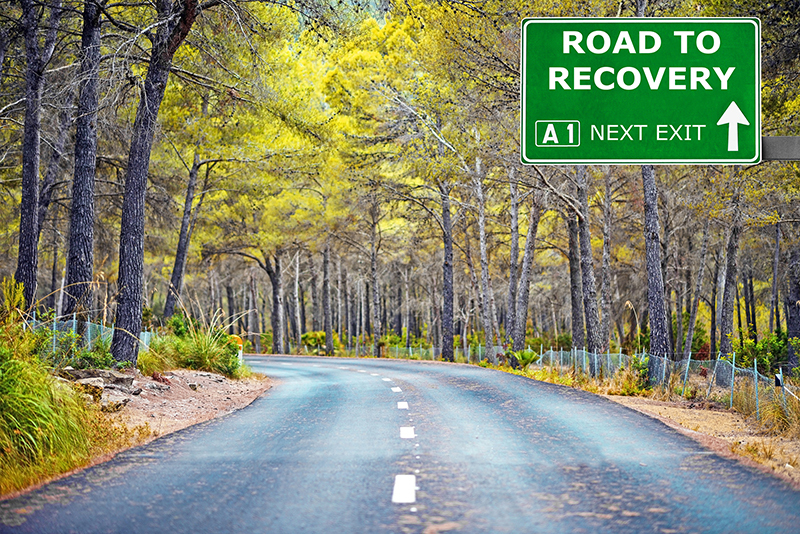 Here at New England Recovery & Wellness, we understand the varied roads to recovery and all of the challenges that can arise. Contact our experienced team to begin the journey towards sobriety today!